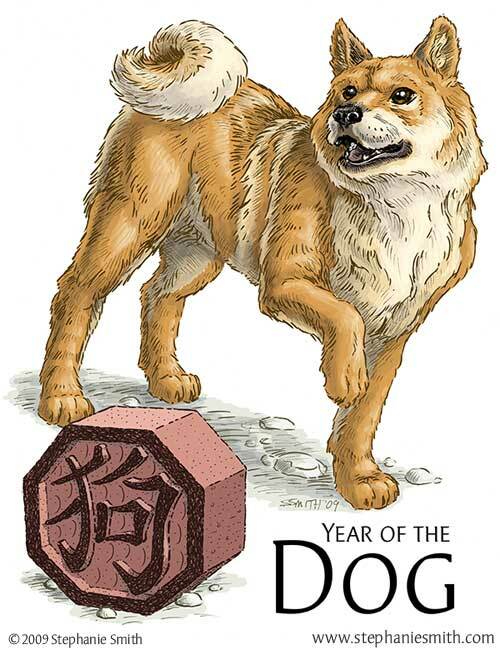 The latest in my Chinese Zodiac series, The Year of the Dog is now available for sale at my RedBubble page, as notecards, prints, and T-shirts. Who’s a good little puppy? YOU are! 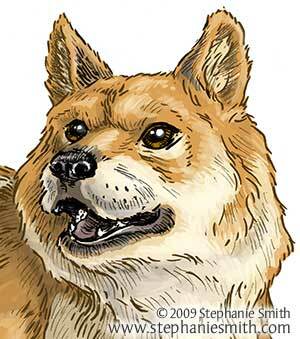 This entry was posted in animal, Astrology, Finished drawings by stephanie. Bookmark the permalink.